The Scottish Government and newly elected MSPs should work with the Scotch whisky industry to build an ‘ambitious vision’ for the faltering Scottish economy, according to the Scotch Whisky Association (SWA). Frost said any new strategy should include a ‘balanced approach’ to taxation and ‘sustained investment’ in infrastructure and connectivity. ‘We also need the Scottish and UK Governments to work together to foster a dynamic and competitive business environment in Scotland,’ he added. 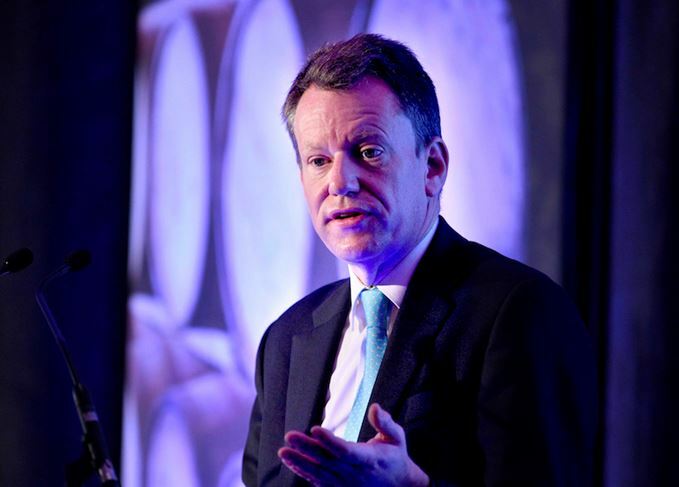 Scotland Office Minister Andrew Dunlop, the keynote speaker at the event, said he looked forward to working with the SWA and the new Scottish Government to continue to foster growth for the Scotch whisky industry. Nearly 200 people from across the Scotch whisky industry attended Monday’s Members’ Day, the theme of which was Scotch whisky – learning from the past, fit for the future. Prospects for growth remain ‘strong’ despite third consecutive fall, Scotch Whisky Association says.